Nalka takes pride in being a commited investor - on all levels. 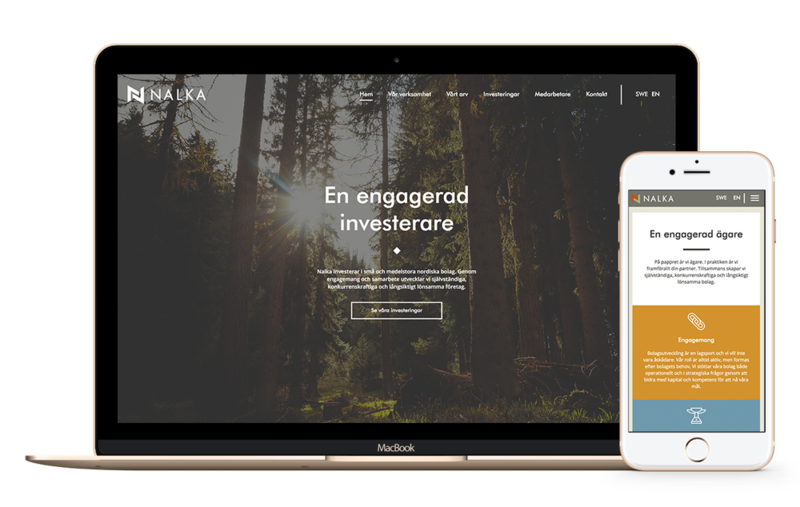 While the world of investment and finance is full of conservative websites, Nalka wanted their site to be packed with dynamic hover effetcs and other types interactive elements. Nalka was formed through the merging of two investment companies, and had never really worked with their digital prescence before. 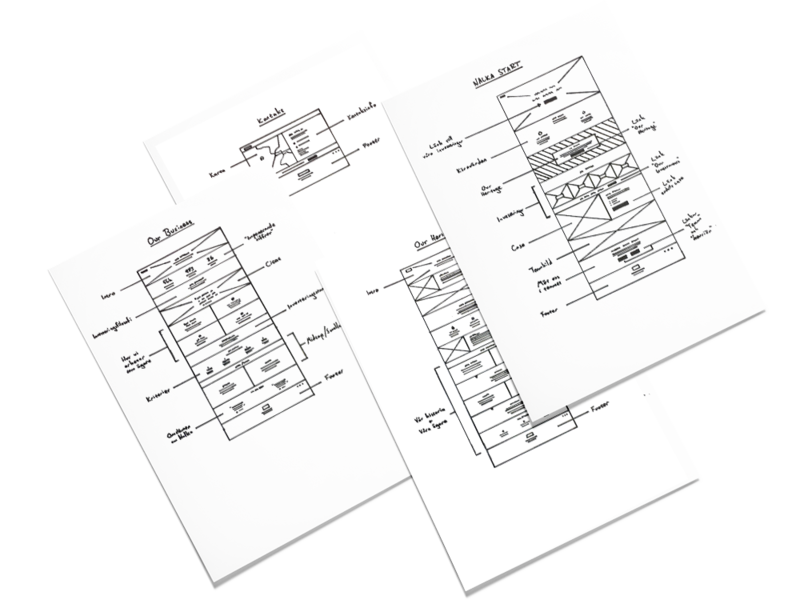 With iGoMoons help, Nalka got a solid wireframe sturcture nailed down, which led to a great Wordpress website.